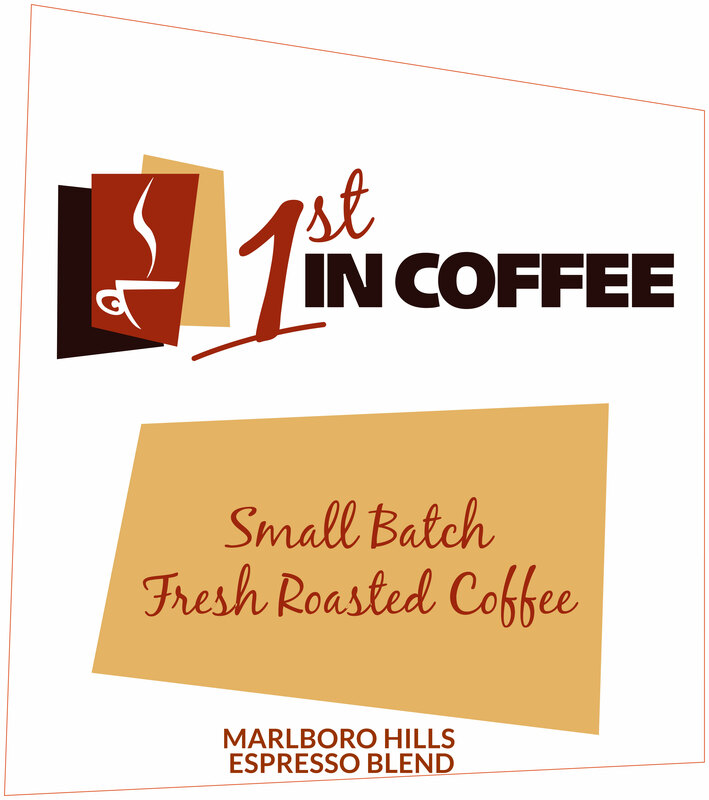 Our Signature espresso blend was developed by 1st in Coffee in conjunction with Master Coffee Roaster George Schneider. The blend is comprised of the finest Organic Central and South American Arabica beans, combined with just the right amount of premium Coorg India Cherry Robusta. 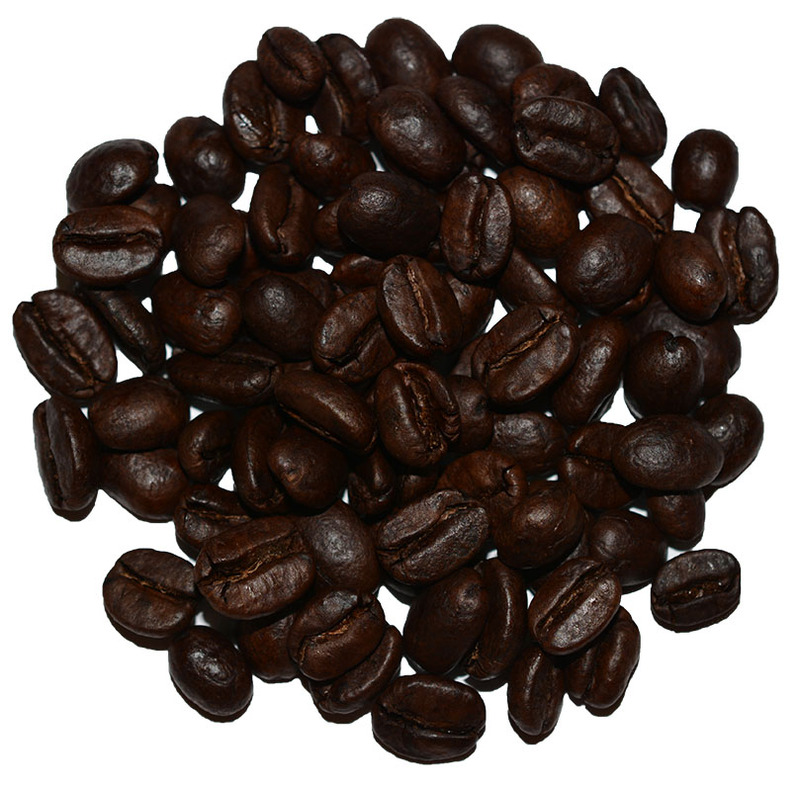 Our espresso blend coffee beans are roasted in small batches several times per week, as a result you will enjoy the freshest tasting espresso available. Sold in 12 ounce bags, or choose a 5 pound bag and save. So far, the best we have found. So many variables in making a good cup of espresso. Marlborough Hills, despite it's English name, come as close to a cup I remember from our recent stay in Italy. 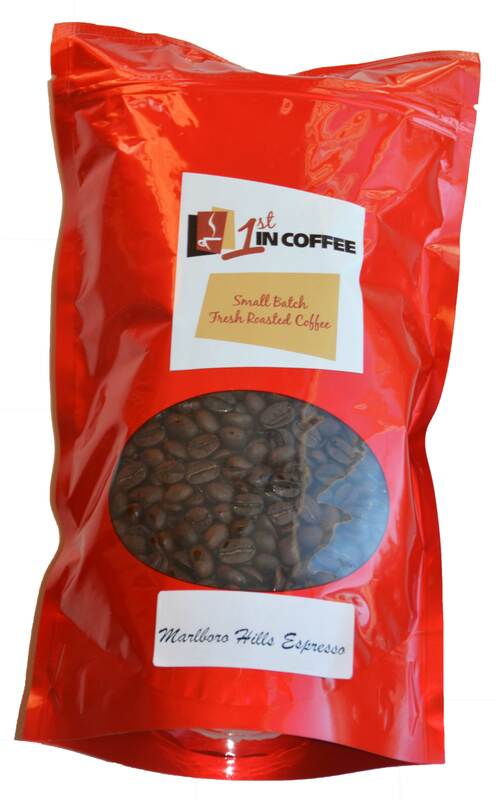 Good stuff; smooth and rich; makes excellent espresso, cappuccino and latte. 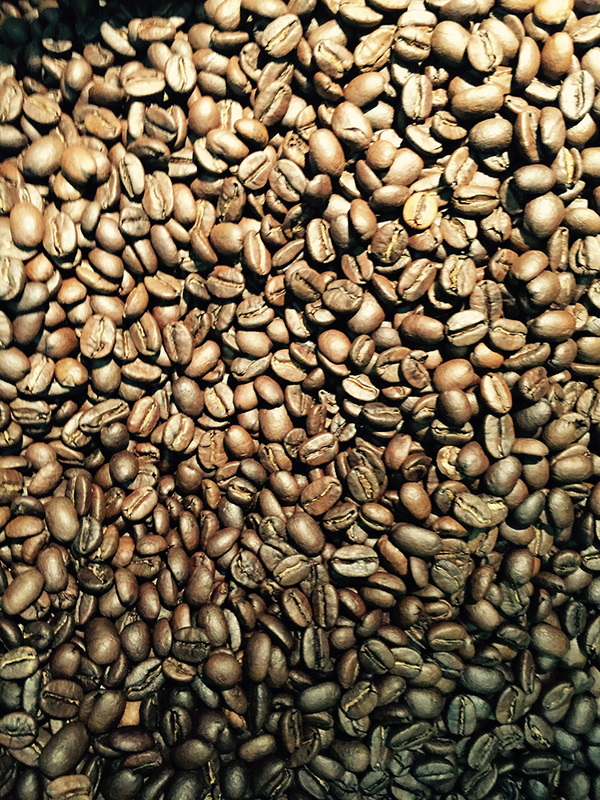 A consistent blend and roast that makes nice espresso as well as drip coffee. I like the small package that can be used quickly, keeps the beans fresh. This Espresso blend has a great depth of flavor and kick without that over roasted/bitter aftertaste. I'm on the road most of the time for my work and take an Aero Press with me as hotel coffee is the pits. 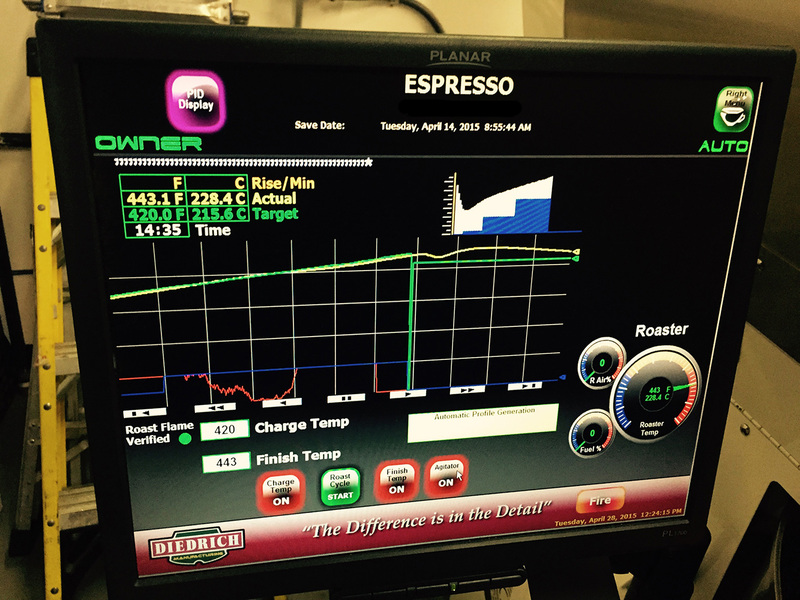 This blend produced a great cup of coffee! Will definitely buy again.